Last edition of the Bulletin we explored the idea of small property purchases by Unique Property Bulletin members. We also mentioned islands, and that resulted in several emails on the topic of islands for sale. So for this issue we step it up a gear, and make it a little more exotic with islands as the main Bulletin Article theme [further down this page]. But living on a small private island isn’t the almost impossible thing to manage financially as many of our readers’ emails seem to reflect. As you can read in the feature below, it is entirely possible – via some imaginative ways of structuring individual ownership, to actually afford the buy a small piece of island paradise. Curious? Then check out this week’s Unique Property Bulletin Article later on in this webpage. Contact – Howard Cundy Agencies Tel: 01883 743400. Outwood Windmill – Wonderful Interior Workings. The Guard House, Bervie Brow, Inverbervie, Aberdeenshire, DD10 0TA. At the time of writing the Inverbervie ROTOR Bunker Complex is still for sale [previously marketed at around £250,000]. Can You See This Building Hidden In The Trees? …and we will be delighted to make the appropriate introductions. 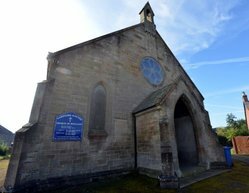 This former chapel is being sold at auction with a very low guide price. The interiors often give themselves to amazing home conversions of character – subject to planning permission. If it is in your area and you buy it, please let us know how you get on. Contact – Allsops Auction Tel: 020 7494 3686. A Freehold Building with Planning Permission for Conversion and Extension to provide Three Self-Contained One Bedroom Flats. Former St Ninians Church Shore Road, Port Banantyne, Rothesay, Argyll and Bute, PA20 0LQ (c) Ian S.
Iconic landmark Gothic Style Church Building located in a prominent position on Port Bannatyne on the Island of Bute. The property retains many of its attractive original features and offers incredible potential. Contact – Miller Stewart Tel: 01369 708960. This Is Our Modest Prize For The October Competition. Can You Name This Unique Property ? The first correct entry for the name of unique property – out of the hat – wins the prize. PLEASE NOTE: The prize is NOT the building, just the £50 note. Sorry we haven’t reached the level of prize value that enables real buildings to be awarded to winners. Yet! This amazing structure is known as the Antti Lovag Bubble House. A fabulous description for such an inspirational building. Sadly, less than a month ago, Antti Lovag passed away. So if you are curious about this particular design, perhaps it might be an idea to leave contacting the folk around this brilliant architect for a few weeks to give a little time to allow for the passing. In the general article theme of this Bulletin – as featured below – we are covering the subject of islands. By taking a holiday at Towan Island, you can definitely see if this sort of thing is for you in the long term. Though remember Towan has just the swashbuckling bridge to cross. Many islands require a boat [or helicopter] to get to. It is a good idea to factor that into your decision making process. Though personally any excuse to buy a jetrib boat is almost reason enough to buy an island! This edition we are featuring islands currently for sale, or alternatively available to visit for a holiday. Islands that are made by nature and also man made. Islands for sale, and also to visit and holiday on to see if you like the lifestyle. We are also putting in a little lateral thought, and study whether something that seems impossible can be transformed into reality, and that we can make happen. How? From experience. Where there is a will, there is a way. This has proven to work several times in the past two decades. How might this apply to Tanera Mór Island? We think there is a way. Please read on. Last for this particular island for sale, perhaps read through the words of some folk who have been on the island…. Location: Isle of Tanera Mór, Summer Isles, Achiltibuie, Ullapool, Wester Ross, IV26 2YN. Also Fit For A King – Or Queen ! Eilean Righ Island and Houses (c) Knight Frank. Our second island for sale in this issue of the Bulletin was first featured at £3,000,000 in August 2012. Since then it has gently descended in guide price to £2,500,000. 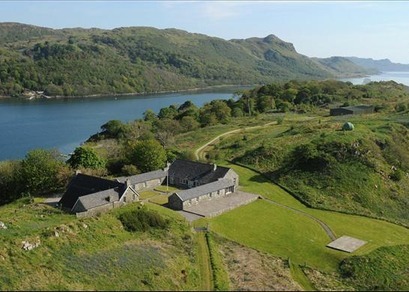 This is an exceptional private island situated on the gorgeous coast line of Argyll in Loch Craignish. Loch Craignish is a quiet, sheltered and secluded sea loch. Remote, but at the same time, readily accessible by air, sea or road. Eilean Righ Island – Helicopter Not Included (c) Knight Frank. 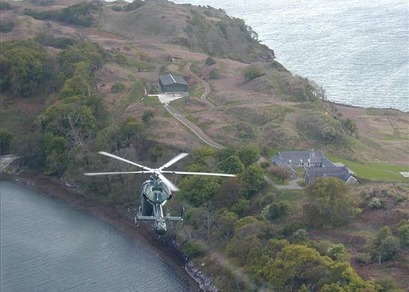 Eilean Righ Island – Helicopter Garage (c) Knight Frank. 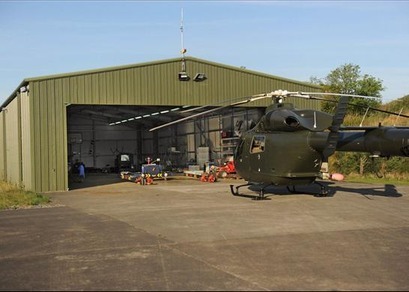 Helicopter hangar of approx 500 square metres. Observatory, boat house, 2 slips ways and a jetty. Moorings. Mains electricity and high speed broadband. Private beaches & sea fishing. A renowned sailing location. In all about 260 acres. Eilean Righ Island – House Interior (c) Knight Frank. 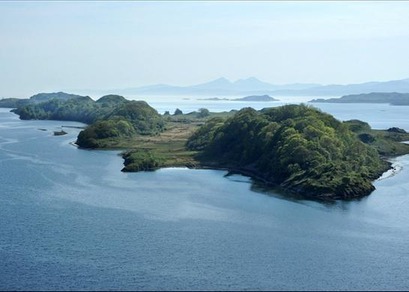 Eilean Righ (Kings Island) embodies everything that the ultimate Scottish Island should be. It is remarkably beautiful and surrounded by the most extraordinary land & seascapes. The island is private and sheltered yet it is within one of the most accessible coastal locations in Scotland. The infrastructure and houses have been completely refurbished to the highest standard. Eilean Righ Island Houses (c) Knight Frank. There are two houses on the island. One has been formed from a converted steading and currently provides excellent open space and rooms. The house contains four bedrooms and three bathrooms. 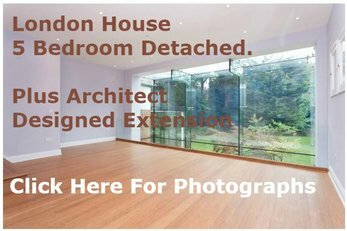 Planning permission has been granted to extend. The farmhouse has 3 bedrooms and 2 bathrooms. Location: Eilean Righ Island, Loch Craignish, Ardfern, Argyll & Bute, PA31 8QS. Tenure: Feuhold (Scottish Freehold Equivalent). 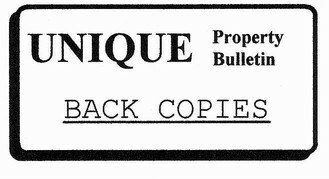 Guide: Originally £3,000,000 now guided at £2,500,000. Contact Knight Frank Tel: 0131 222 9600 – Mr Ran Morgan. We don’t normally go too far offshore from British waters, but given we just listed Eilean Righ above, it seems right to add another island of a king. This time just off of Denmark. It looks fabulous and catches the eye. Which is probably due in no small part to the handsome price tag. We do say at the Bulletin we cover properties from £10,000 to £10,000,000. This is certainly at the top end of that spectrum. For Sale? On, Off, On, Off, On? The main island was on the market for sale at £2,500,000, then off the market. Then back on at £1,50,000.Then off the market. The question is will it come back up for sale and if so, how much? 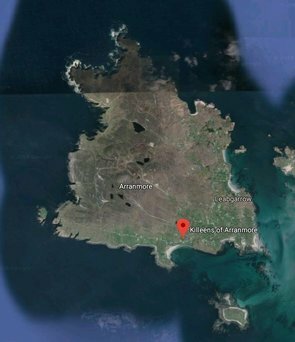 So this is a heads-up for all our Bulletin readers, we are of the view that Ailsa Craig Island is still open to offers, and may very well come back up for sale.We have a place in our family’s heart for this wonderful island. 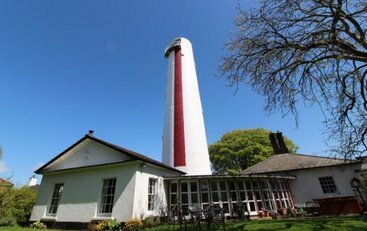 Having been fortunate enough to own the Lighthouse Compound on the main foreshore several years ago [now sold]. The main island itself is still owned by the Earl of Cassilis, Marquess_of_Ailsa. At the Unique Property Bulletin it is important to feature these sort of unique people and organisations, as it allows some of our spectrum of readers who are at different stages of the “property ladder” to study and take part in the real as well as the virtual property world; to understand a little more of how things are, and how processes work. On top of which, it is very, very important to get away from the keyboard and computer from time to time, and actually go and look at some of the unusual buildings – especially if you can find the genre that really does it for you. Anyone who owns, rents or holidays on an island will soon understand how important a good quality landing area is. This is one of the best equipped that we have seen. Hopefully for some readers, AmaZing Venues have a sample to suit all tastes from their broad menu of unique properties. We thoroughly recommend having a pleasant read of their website, and if the urge takes you, go visit. 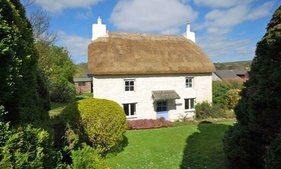 It is a core belief here that property eccentrics of a certain flavour [in this case, both reader, writer and all contributors of this page] can do a lot of good by sharing property details, interests, and experiences. 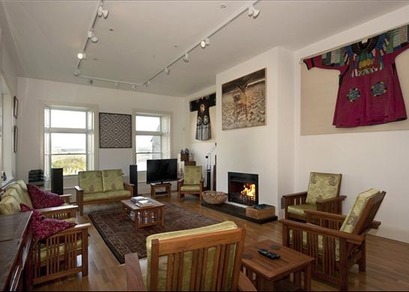 For this part of the current Bulletin we would certainly recommend you have a look at Spitbank Fort for a unique island experience to see if you like the lifestyle and whether the lifestyle likes you. Man Made Island Fort – 162 ft in diameter at base. Walls 48ft thick at base. Single gun floor. Now: 9 Bedroom luxury exclusive use venue with sauna, hot pool, function suite, three luxury bars and sun decks.